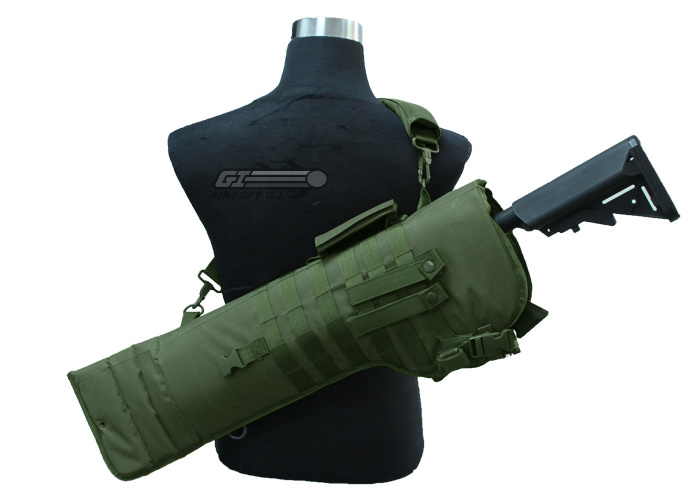 The NC Star Tactical Rifle Scabbard is designed to hold one carbine length rifle and can be carried via a shoulder strap or attached with MOLLE webbing. 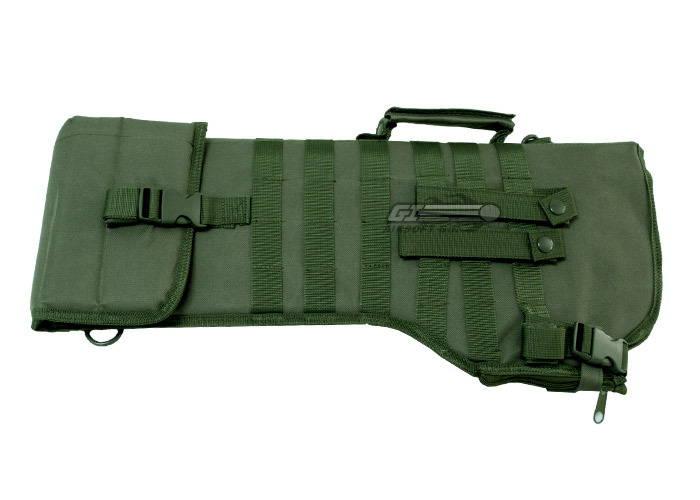 This scabbard features 4 rows of MOLLE webbing on both sides with detachable PALS straps for ambidextrous use. 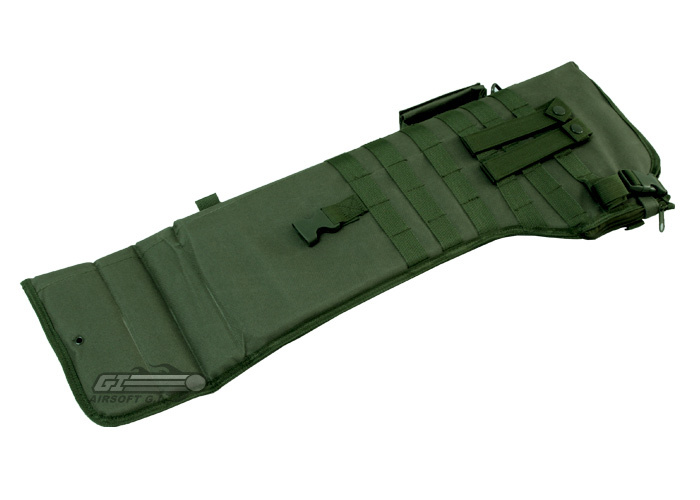 The included retention strap is removable and features quick release buckles as well as heavy padding to ensure operator comfort. 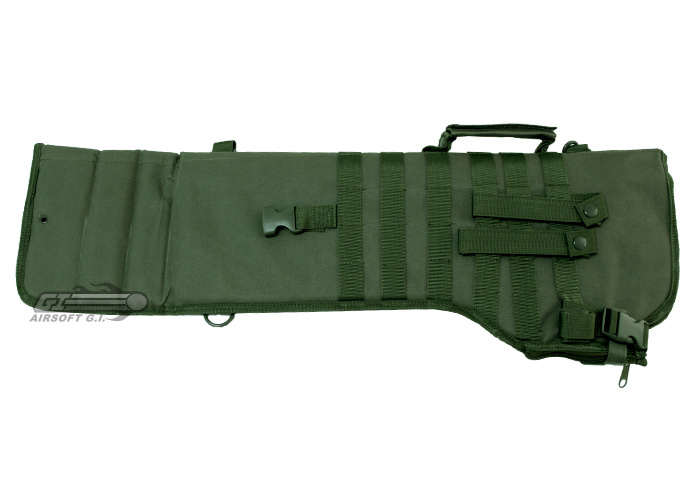 To accommodate rifles of different lengths, the NC Star Tactical Rifle Scabbard is able to expand to three positions to ensure a proper fit. 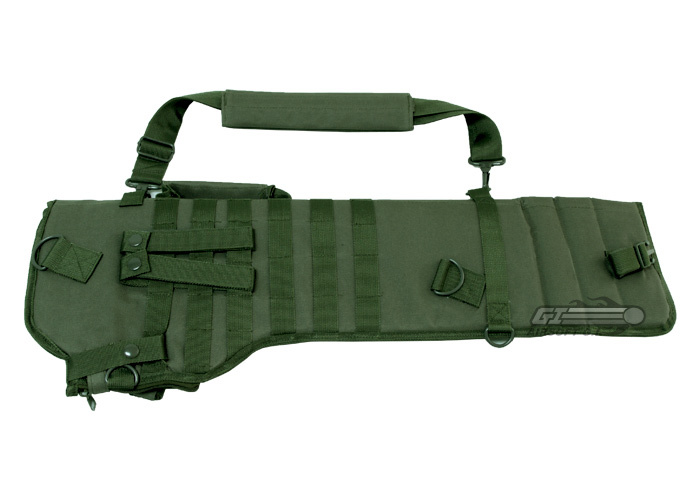 I took a look at the specifications and i measured my ARX160. 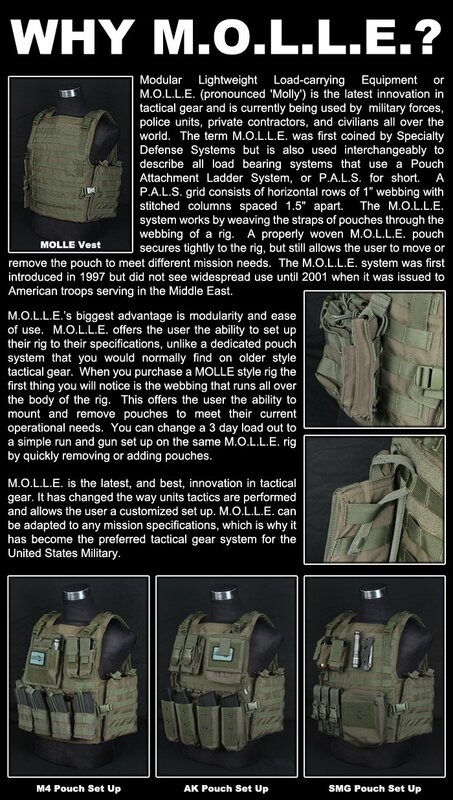 and my conclusion was that it will fit as long as there is no magazine in it and it will be a pretty tight fit.